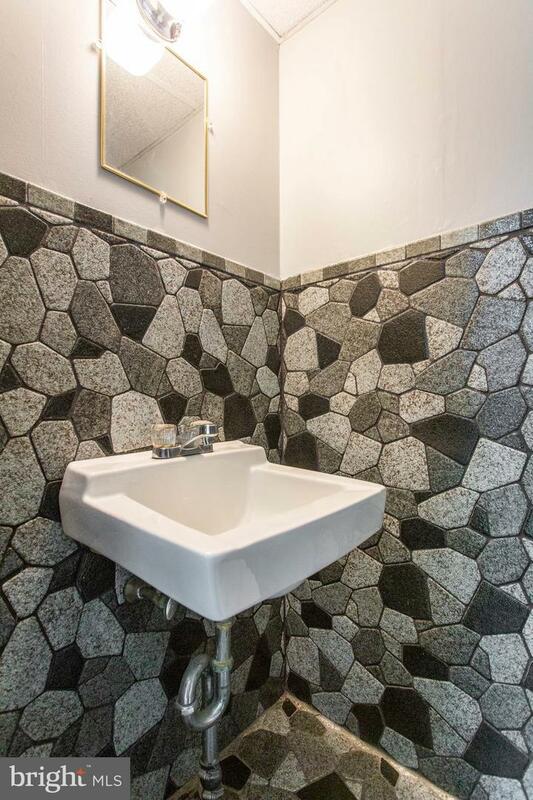 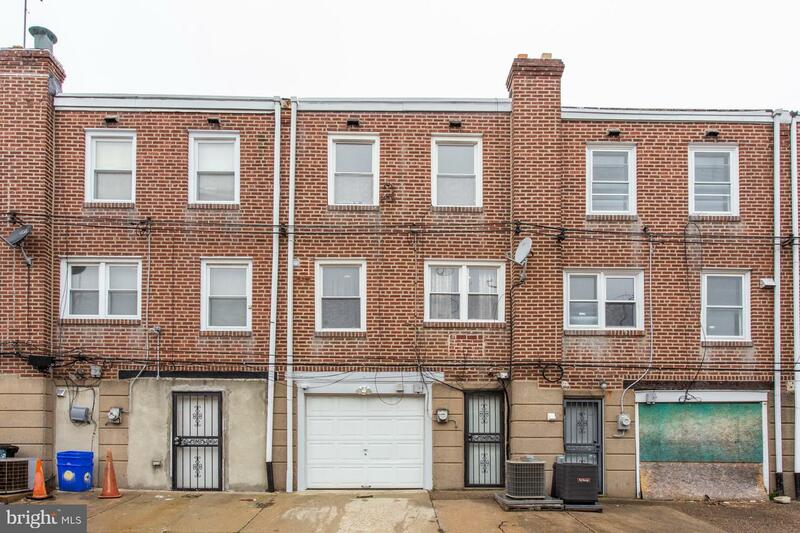 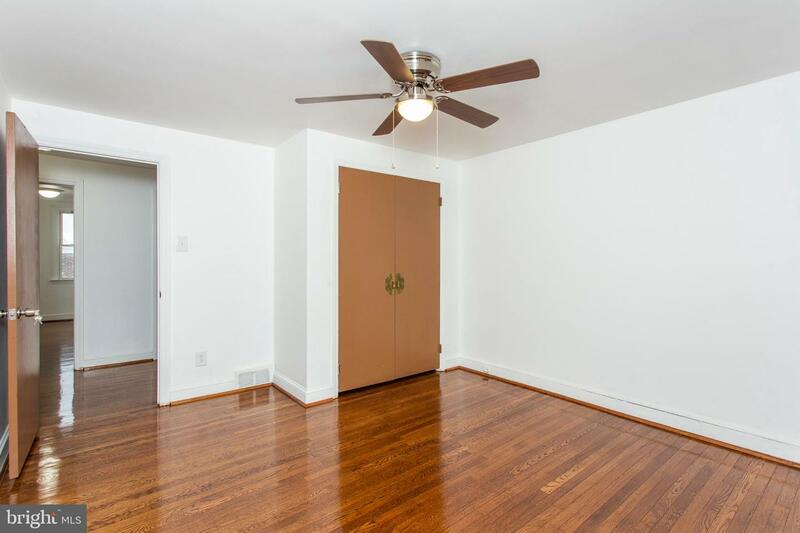 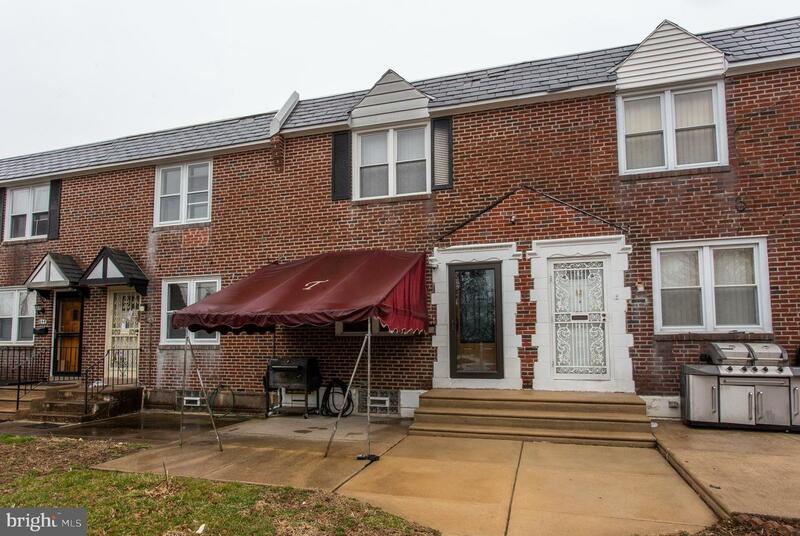 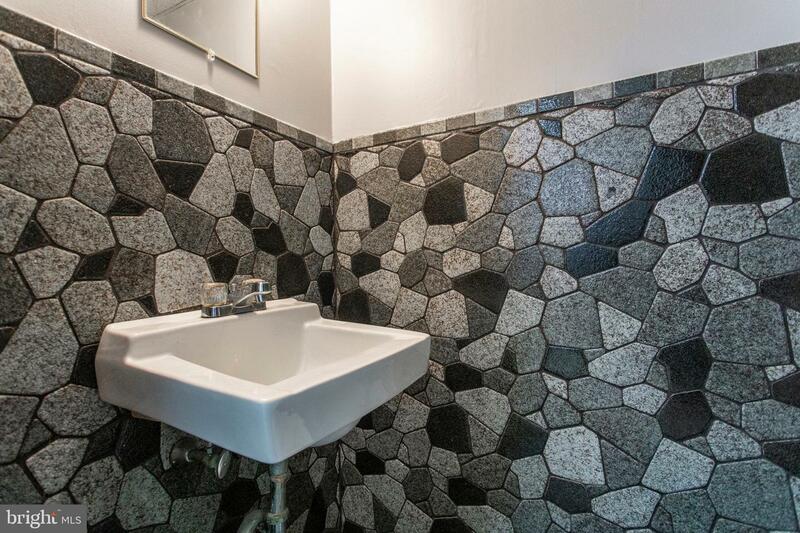 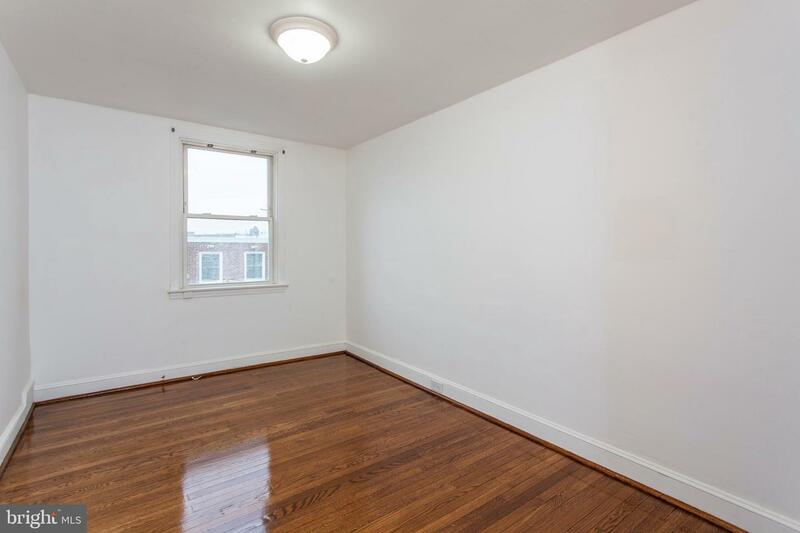 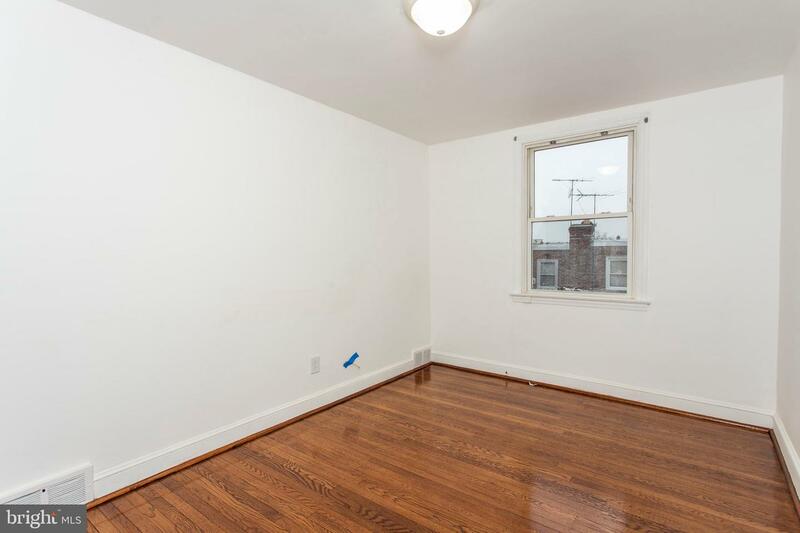 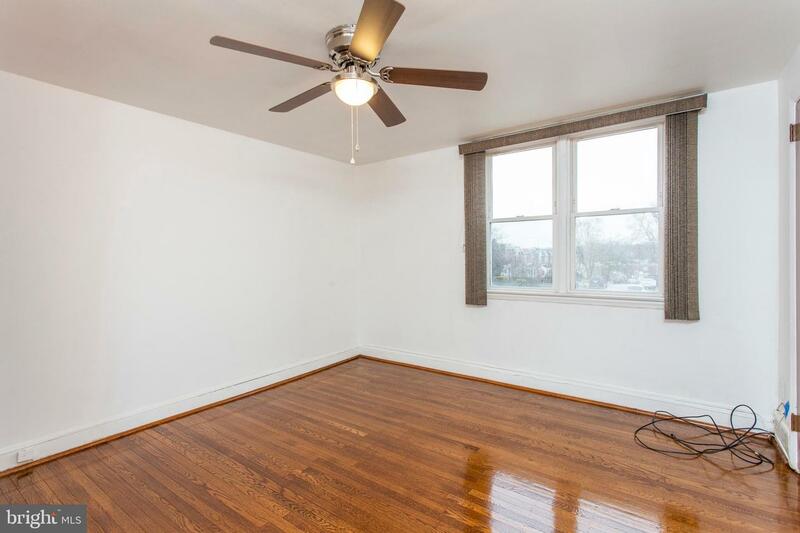 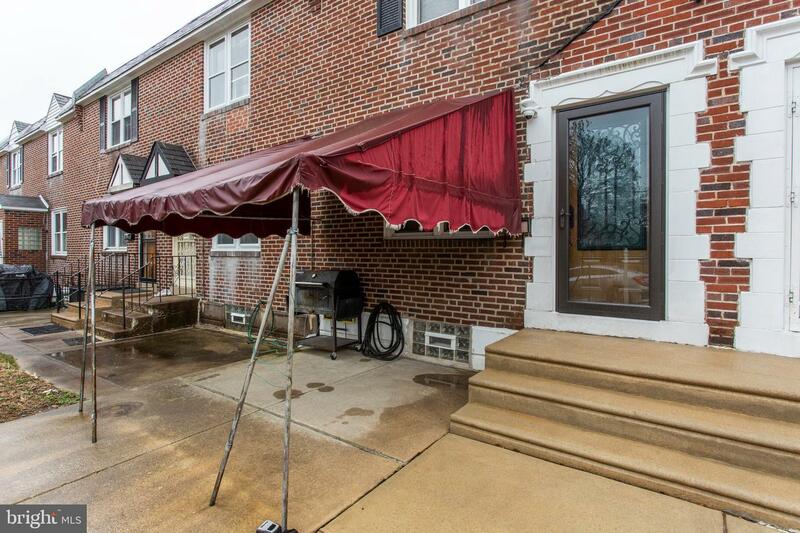 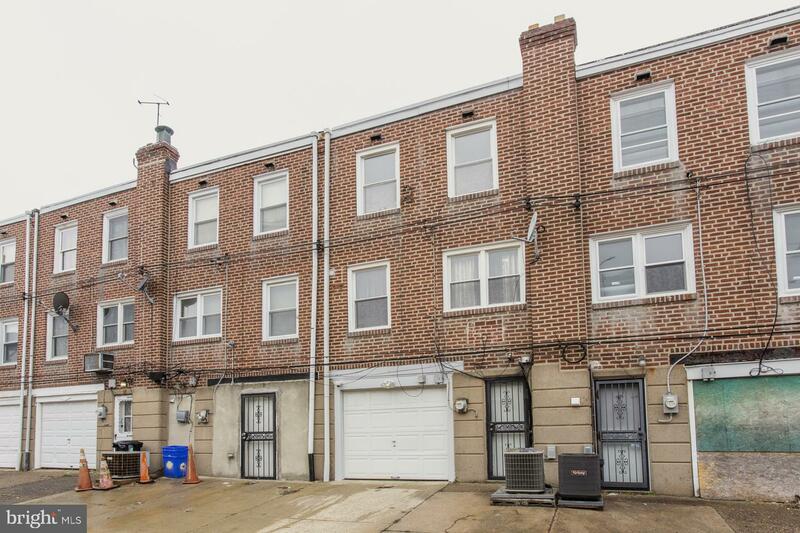 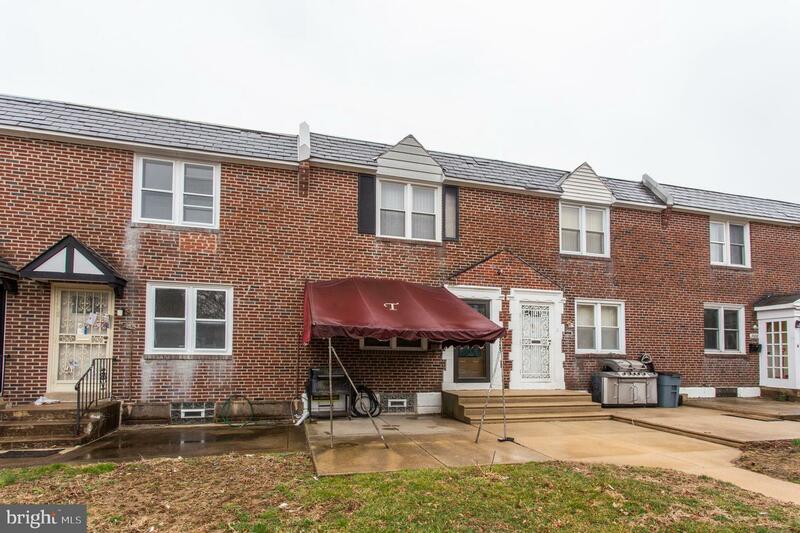 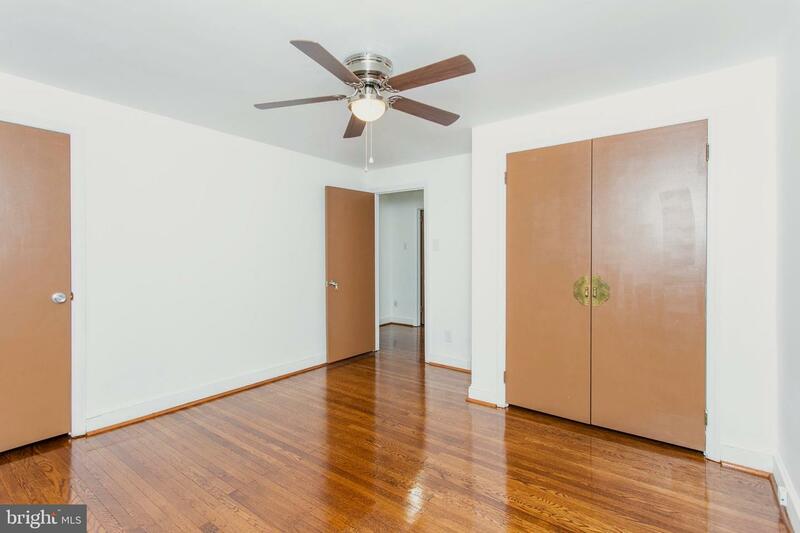 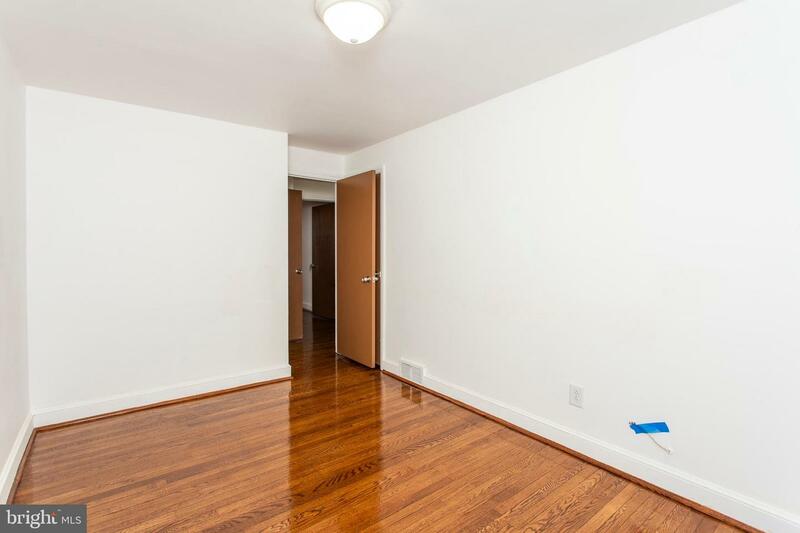 Welcome home to this quaint and cozy 3 bedroom, 1.5 bathroom home in the Overbrook Park section of Philadelphia. 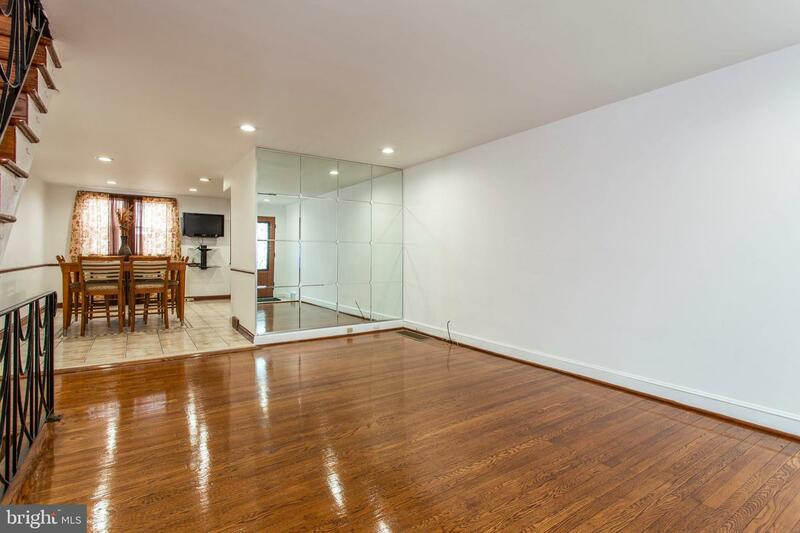 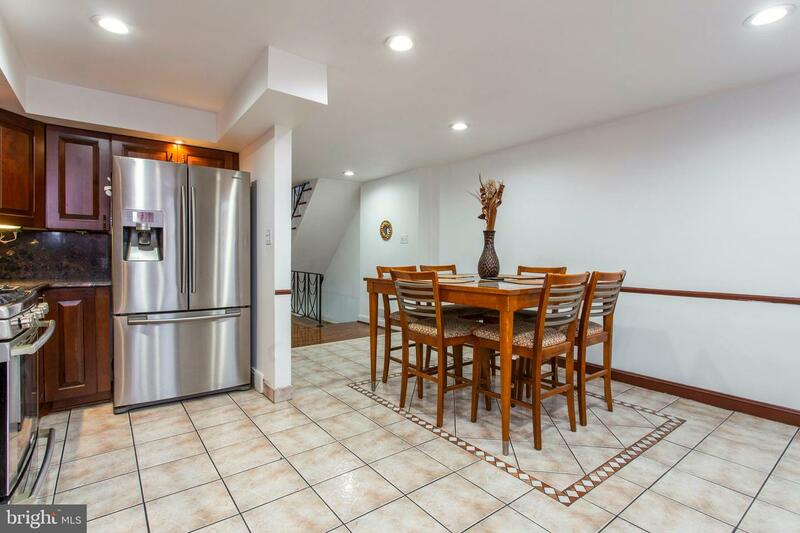 Located on a quiet block in the city with a suburban feel, this well-maintained home boasts hardwood floors, recessed lighting and neutral paint throughout. 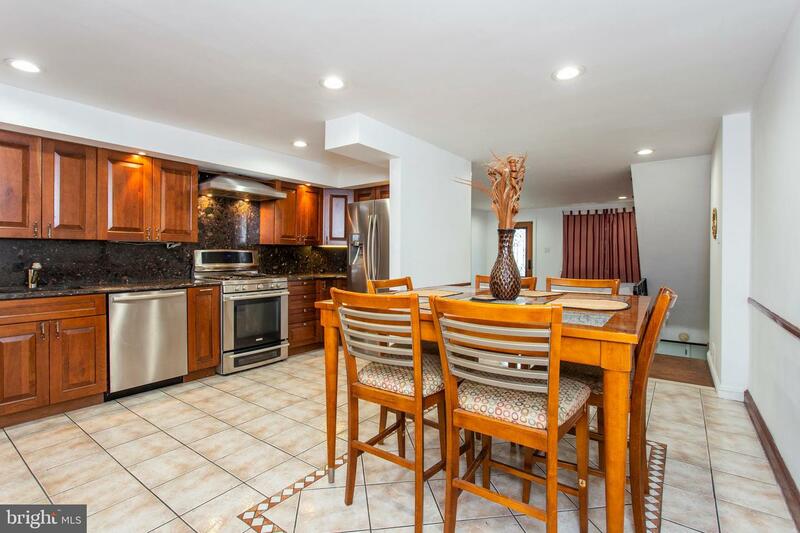 Enjoy family dinners in the enormous yet elegant open concept kitchen/dining area with upgraded granite countertops and stainless-steel appliances. 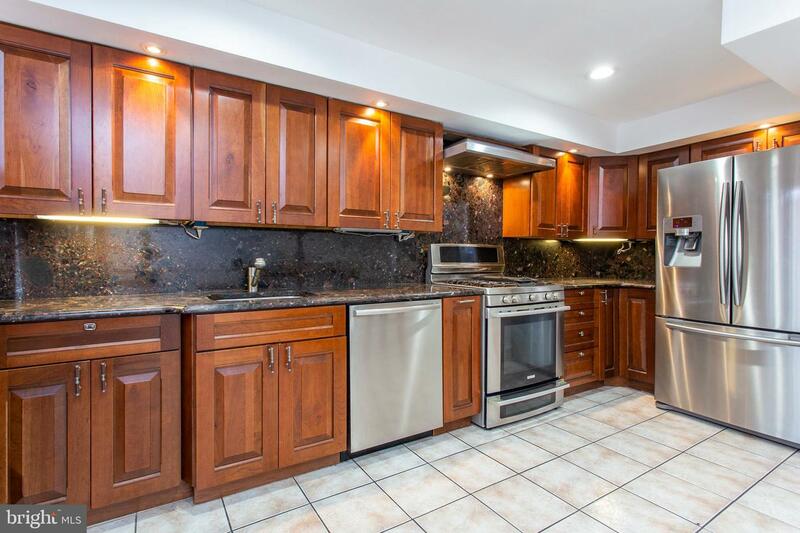 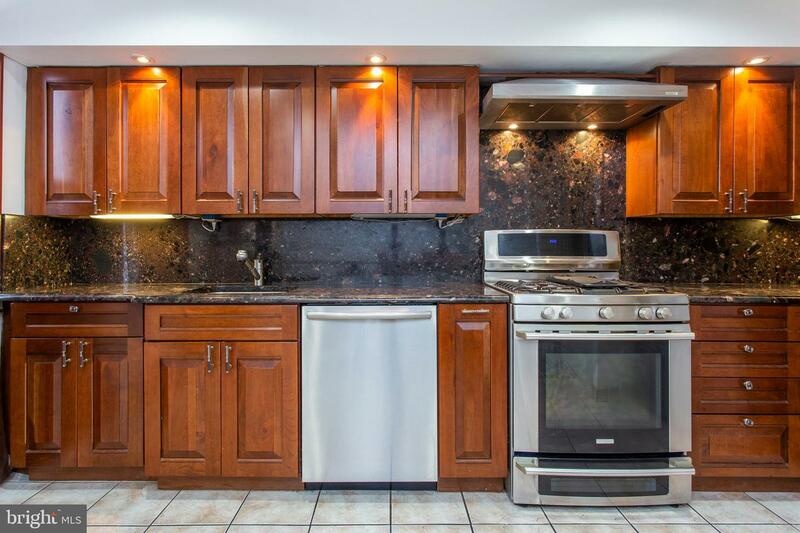 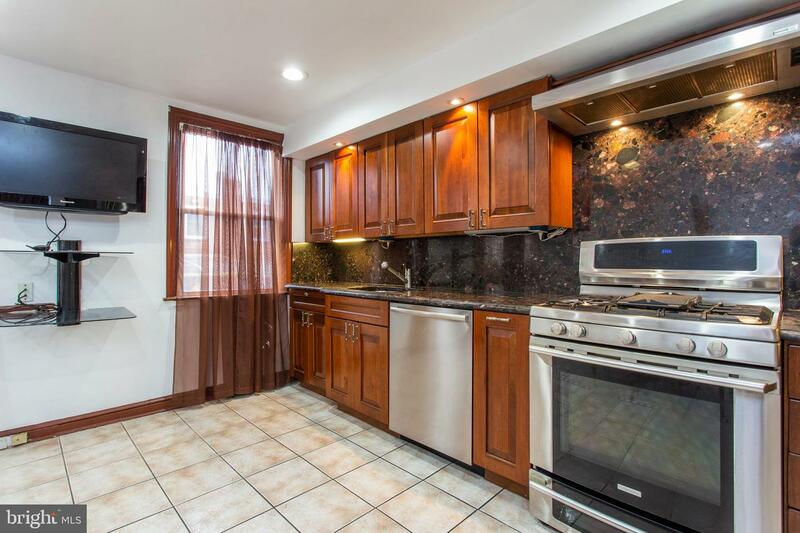 This kitchen is sure to please any chef-at-home and a rarity in the area! 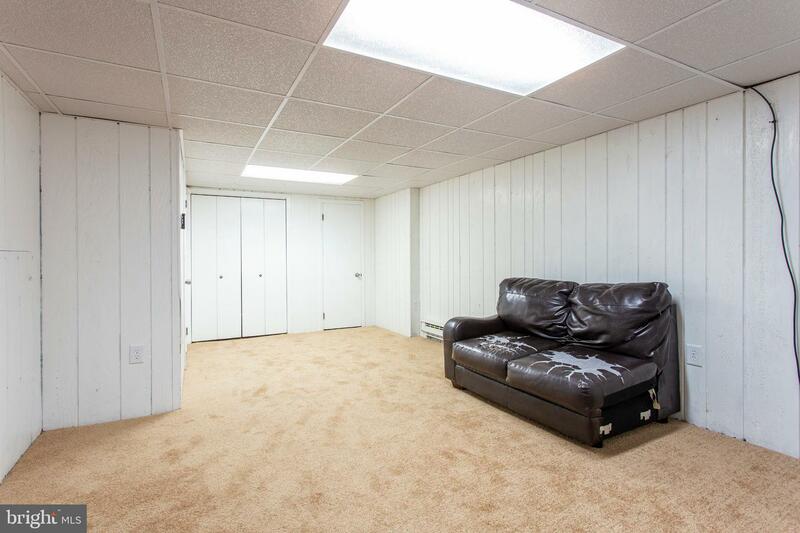 Relax in the generously sized living room or head downstairs to the finished basement complete with an additional powder room and laundry room - this is the ~man-cave~ you~ve been waiting for. 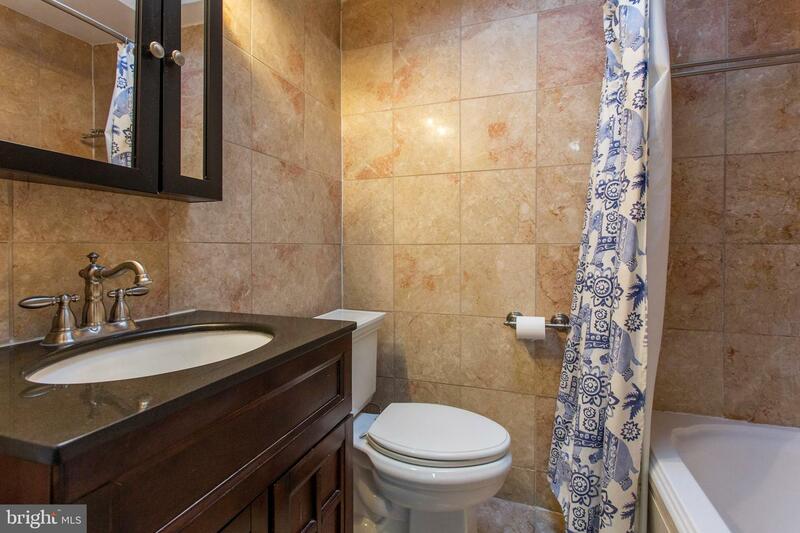 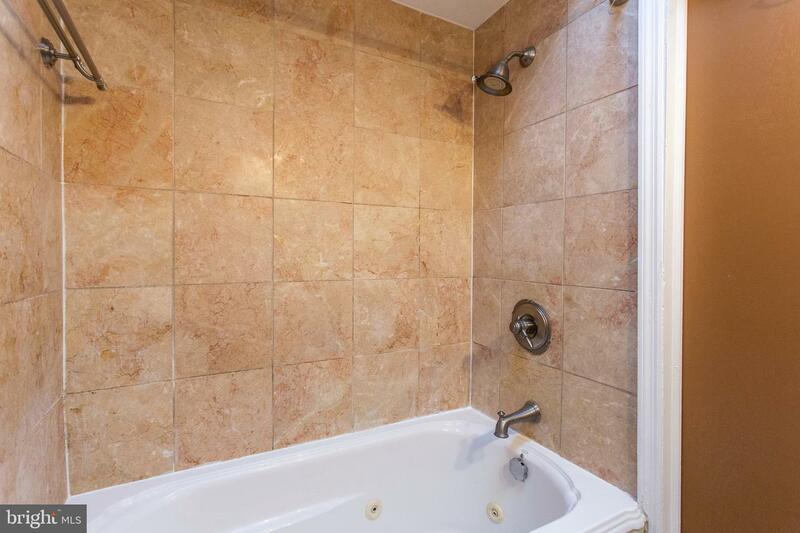 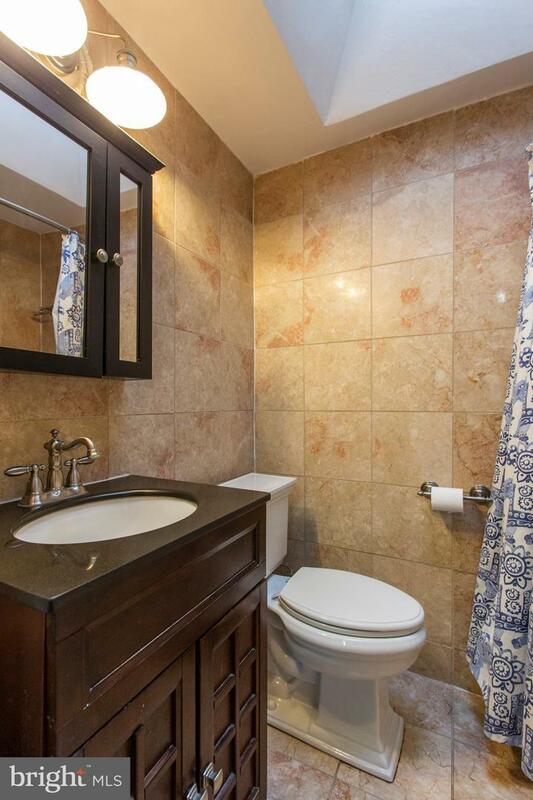 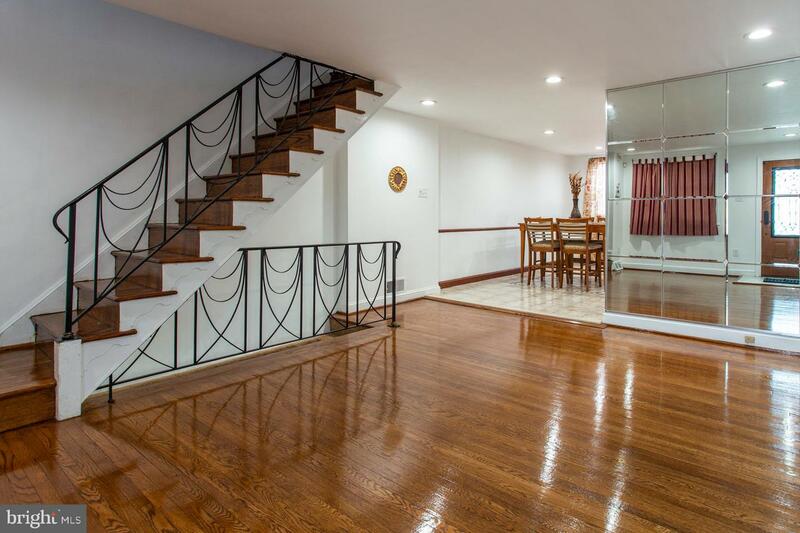 The second level boasts 3 generously sized bedrooms and an updated hallway bathroom. 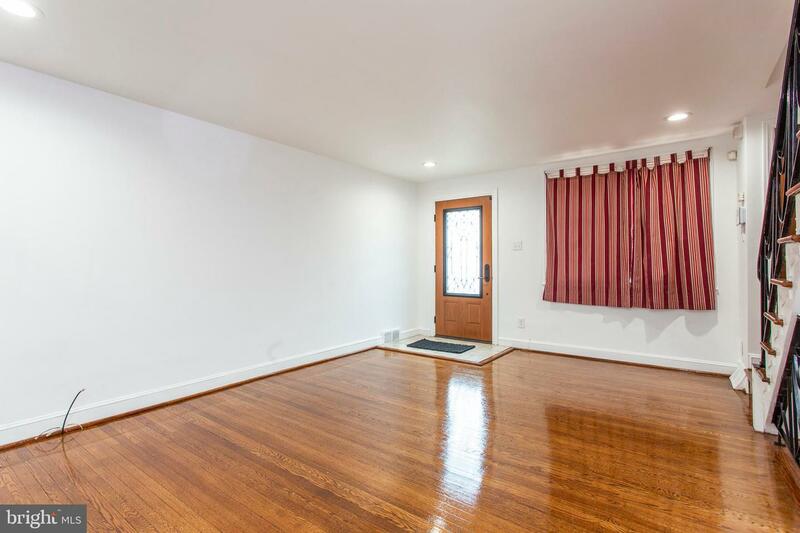 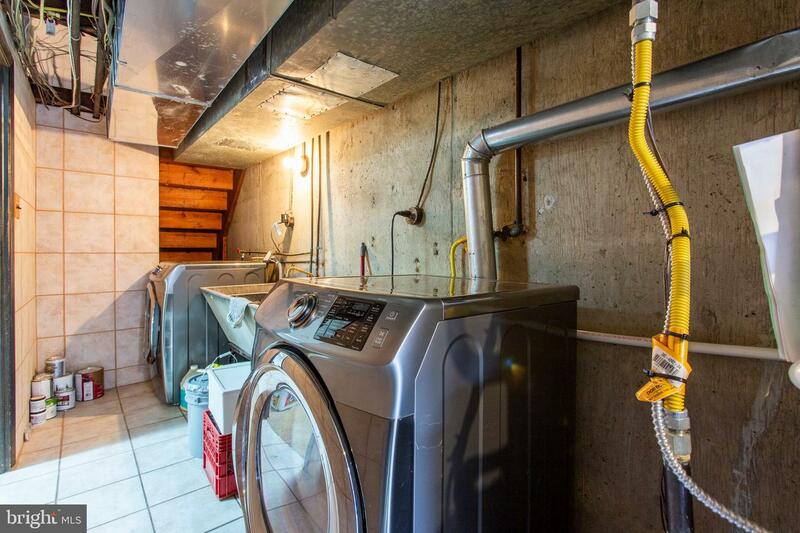 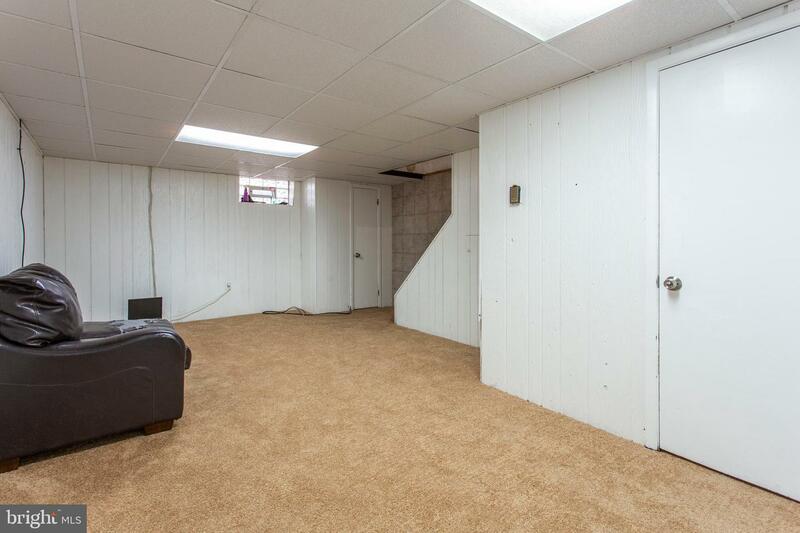 The garage is a bonus and adds ample storage space to this lovely home. 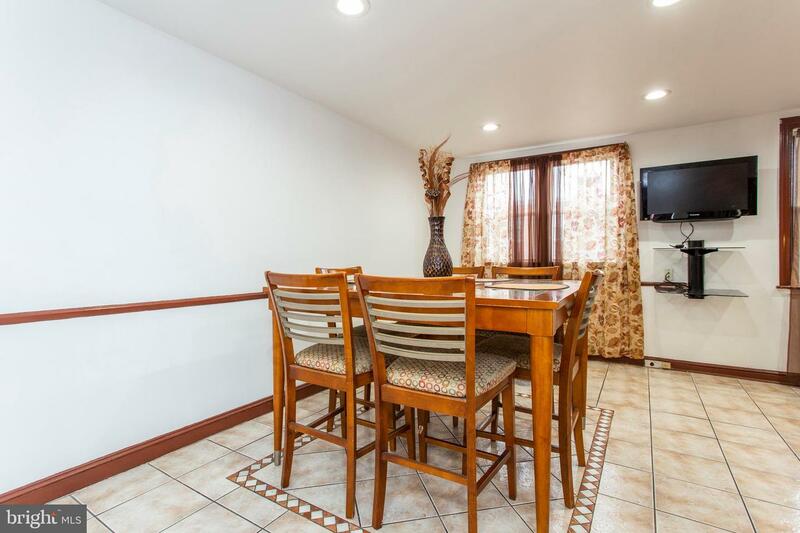 Just a short walk to City Avenue and all the shopping, dining, and local entertainment your heart desires. 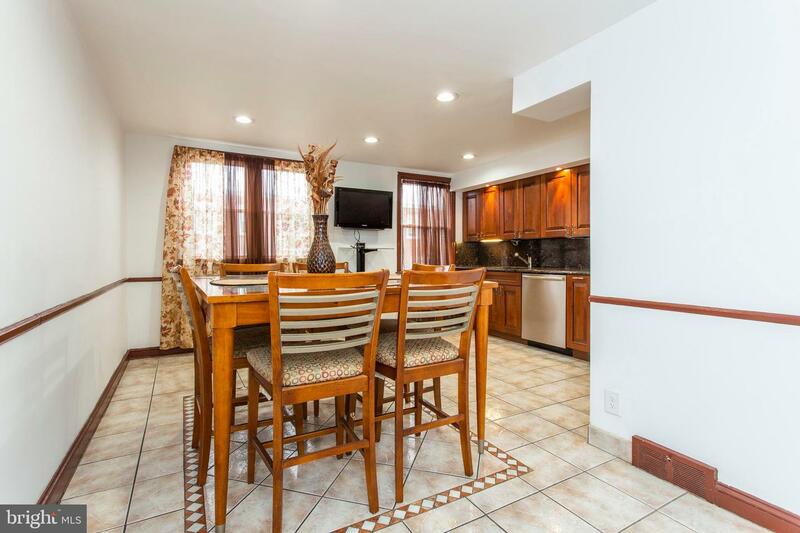 This is the perfect place to call home!